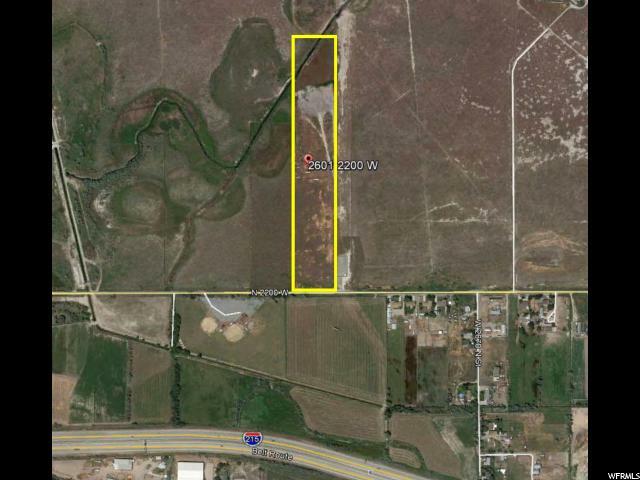 Excellent development potential, north of airport, easy I-215 access, new developments in area bringing utilities closer. Water line in the street. Broker related to Seller. 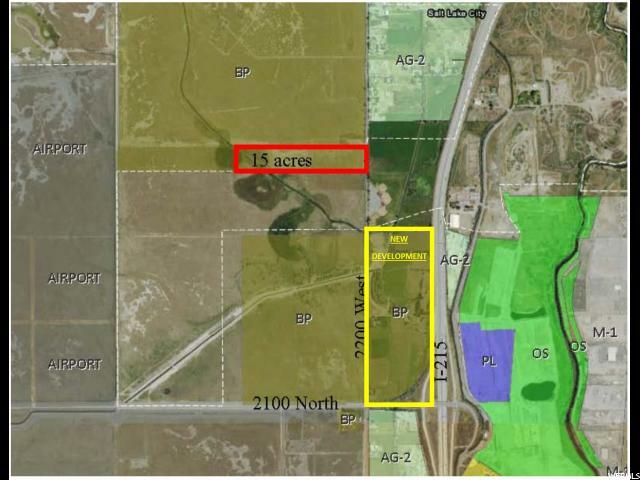 Seller will not subdivide.